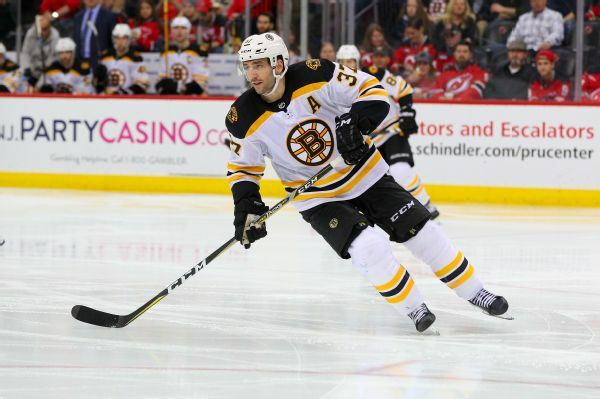 On second thought, Patrice Bergeron & Co. do get enough love. 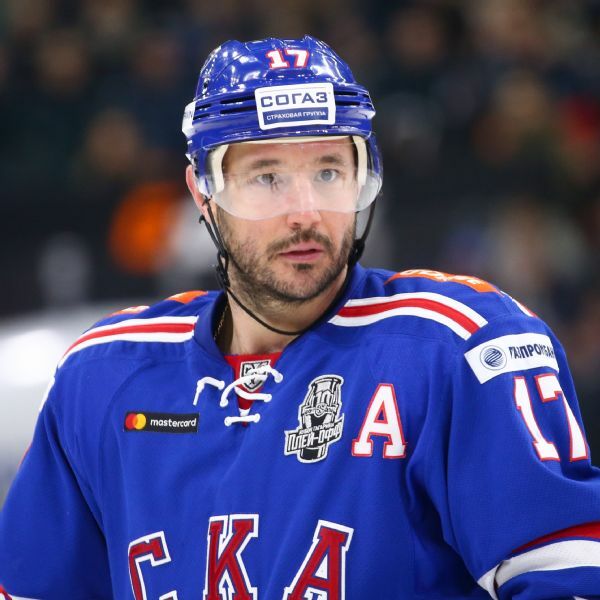 Plus, the Week in Gritty, Jersey Fouls and more. 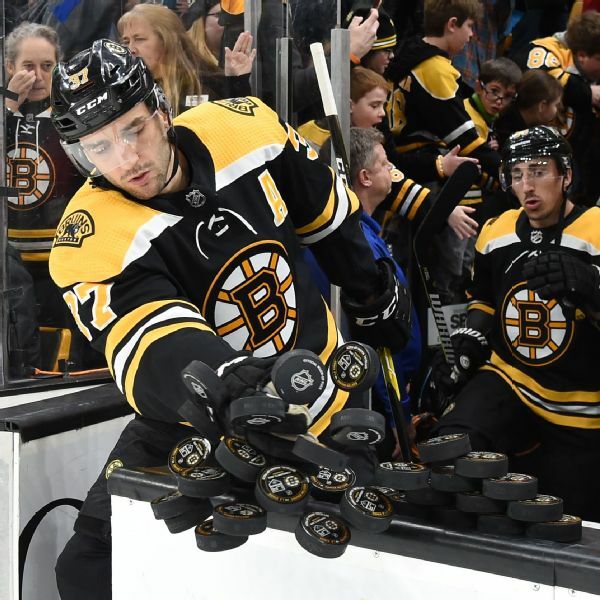 Boston held a pregame ceremony to honor Patrice Bergeron, who played his 1,000th game in the NHL on Tuesday. He became the fifth player in Bruins' history to play 1,000 games with the team. 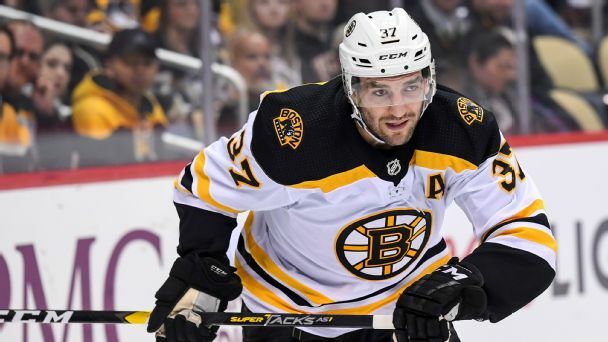 Patrice Bergeron, who missed 16 games with a rib injury, had two goals, including the 300th of his career, and two assists as the Bruins beat the Predators on Saturday. 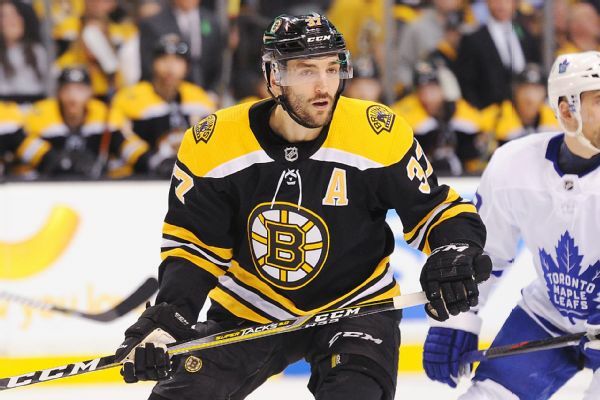 Bruins center Patrice Bergeron will be out at least four weeks with an upper-body injury. 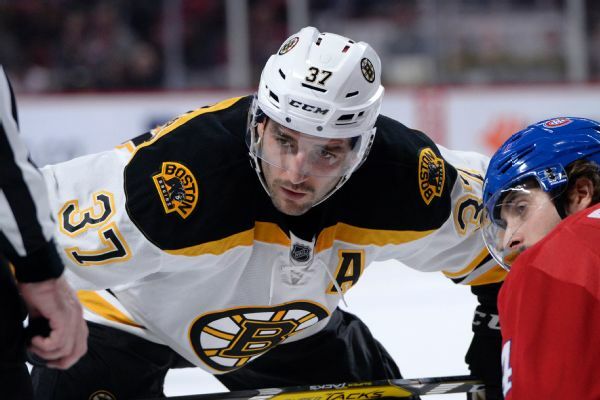 Patrice Bergeron and a handful of other Bruins players won't be going to China for a pair of preseason games later this month against the Flames. 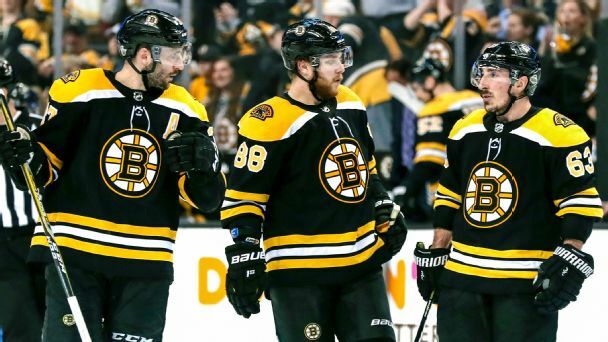 Boston needs the best line in hockey to be the best line in Game 7, while Toronto's fate hinges on whether goalie Frederik Andersen plays out of his mind again. 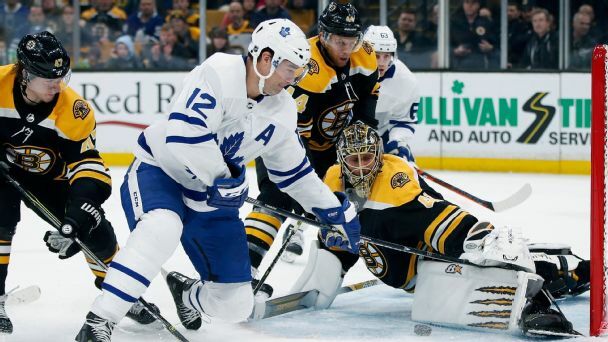 Bruins center Patrice Bergeron was back on the ice for Game 5 of Boston's first-round playoff series against the Toronto Maple Leafs.